We have Brand New Wartsila 12v32DF Complete Genrator set with all Auxiliaries for sale. If intrested please feel free to contact. 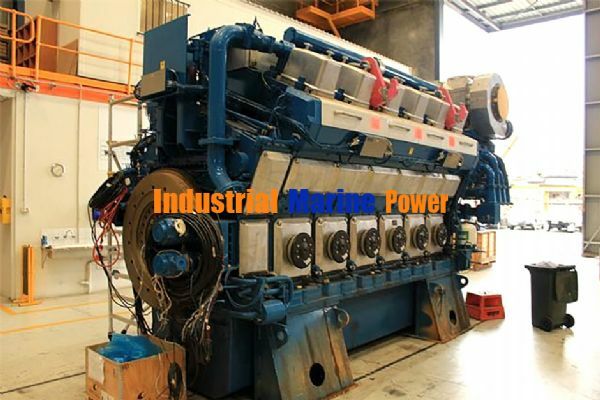 we can supply to you the engine full range of wartsila 16v32.